Why Volunteer at Carryduff Colts? 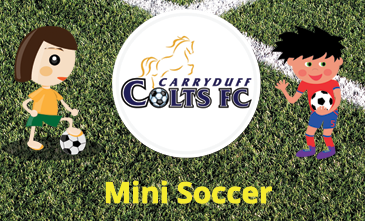 Carryduff Colts is always looking for volunteers of all ages in the local community to help build the club as it continues to grow each year. Volunteering can be personally rewarding and helps you ‘give something back’ to the local Carryduff and South Belfast community. 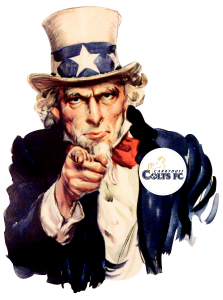 Carryduff Colts Need You! Click to Volunteer. A range of different skills and experience including coaching, mentoring and managing players and teams is essential to achieve and maintain progress and additional volunteers to deliver these activities are needed. 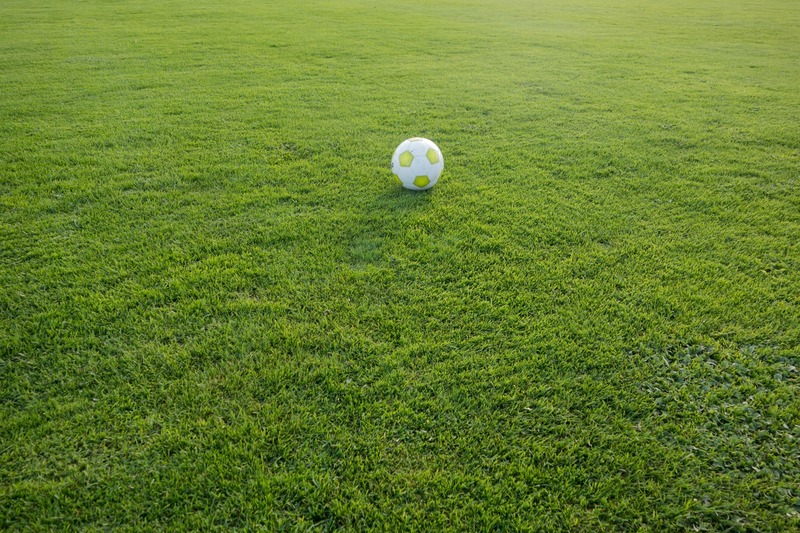 However the range of experience and skills required to manage a large football club extends well beyond the playing field and there is an urgent need for members with management, organisational, administrative, community development and fund raising in order to take forward programmes of development including grant application and community development. Example areas of interest for Volunteers at Carryduff Colts include, Team Management, Administration, Club Development, Public Relations, Financial Management, Health and Wellness, Coaching, Health and Safety, School Liaison, Information Technology, Physiotherapy, Mentoring, Club Management, Marketing, Fund-raising, Community Development, First Aid, Photography. Volunteer Roles include Assistant Treasurer, Training Pitch Coordinator, Grant Application Coordinator, Fund Raising Committee Members, Committee Member, Membership Secretary, Match Pitch Coordinator, Catering/Tuck Shop Coordinator, Kit Order Coordinator, PR/Marketing Officer, Social Media Promotion. 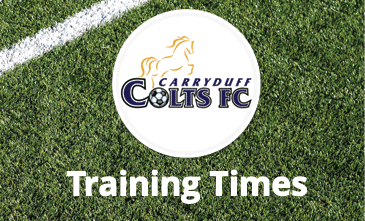 If you would like to register interest in becoming a Volunteer with Carryduff Colts, please click the button below to fill in an online form to show the areas you are interested in helping out with. 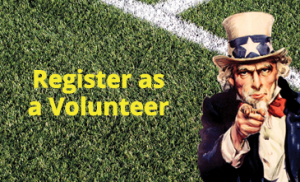 We review volunteer registrations on a monthly basis and will be in touch with you within 4 weeks (if not sooner! ).